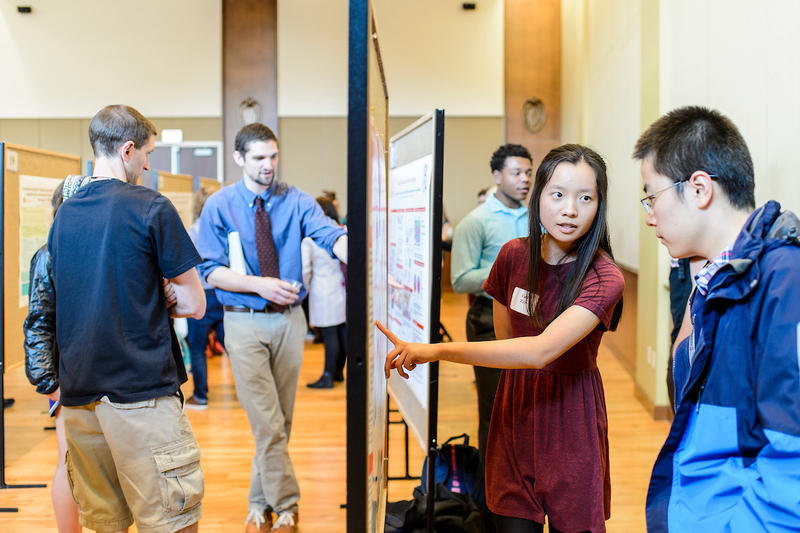 The annual Undergraduate Symposium is an opportunity for students to show what they’ve learned — think of it as a show-and-tell at the college level. But an important part of that learning has been made possible through students having a strong mentor. Now in its 20th year, the event takes place Friday, April 13, at Union South and showcases undergraduate creativity, achievement, research, service-learning and community-based research from all areas of study at UW–Madison, including the humanities, fine arts, biological sciences, physical sciences and social sciences. This year nearly 600 students will present, display or perform their work for members of the university, the surrounding community, family, friends and the mentors who have helped them along the way. 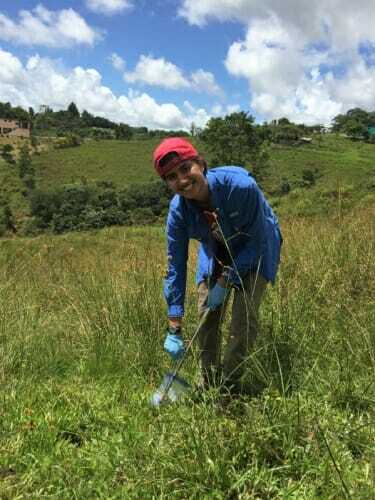 Sanober Mirza will be presenting her Senior Honors Thesis at the Undergraduate Symposium, on how tropical forest secondary succession on abandoned pastures influences variation in nitrogen cycling. Sanober Mirza will be presenting her Senior Honors Thesis work on how tropical forest secondary succession on abandoned pastures influences variation in nitrogen cycling. She has been working with Professor Erika Marin-Spiotta since she began college, working in her lab through the Undergraduate Research Scholars Program. In her sophomore year, they came up with a project after Mirza found an interest in how nitrogen processes change throughout succession and how human activities, such as deforestation, can affect them. Marin-Spiotta has expertise in tropical nutrient cycling and biodiversity, so her guidance helped Mirza develop the project and find the right resources. Mirza recently took on a mentor role as a teaching fellow for the Undergraduate Research Scholars Program, which helped her get involved in Marin-Spiotta’s lab in the first place. She’s enjoying the experience and is interested in continuing this role throughout her career, and she plans on mentoring students from underserved communities. Sara McKinnon, an associate professor in communication arts, mentors several students and believes in the power of mentorship. 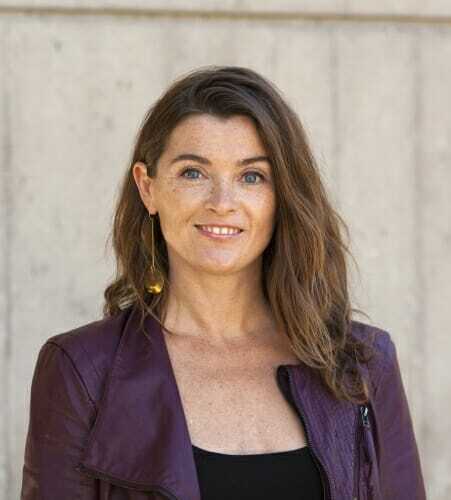 Sara McKinnon, an associate professor in communication arts, has been working with student MacKenzie Berry for more than two years. McKinnon knows firsthand the power of mentorship. She has and continues to have many mentors and says she takes the “more is better” approach. She hopes that the students she has mentored pay it forward by becoming mentors. Not only to help others but for what they can also learn from the experience. The Undergraduate Symposium is sponsored by Brittingham Trust and the Office of the Provost, through the stewardship of the General Library System, Chancellor’s and Powers-Knapp Scholarship Programs, Undergraduate Research Scholars Program, WISCIENCE, the Morgridge Center for Public Service, the Writing Center and the Wisconsin Union.